So, I guess this weekly review post is actually going to become a thing! I had a really great time making the post last week, so I am going to try to keep it up. I even invested in some cute graphics to make everything more organized and pretty!! Thank you to all who commented last week. Feel free to join along! Moving on... 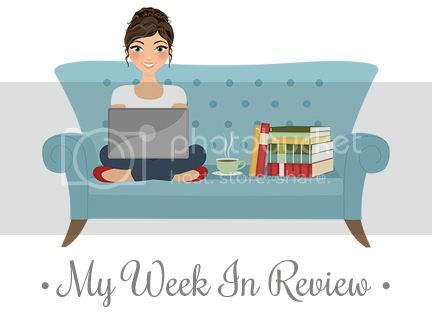 Here is my week in review! 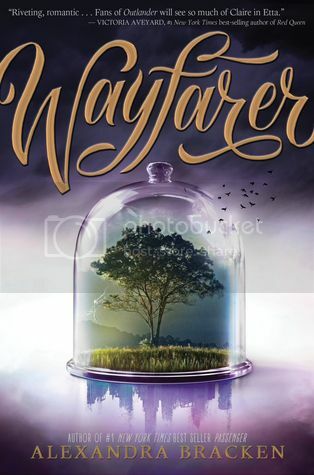 I finally finished reading Wayfarer, which was awesome, and posted my thoughts for the book on my blog! 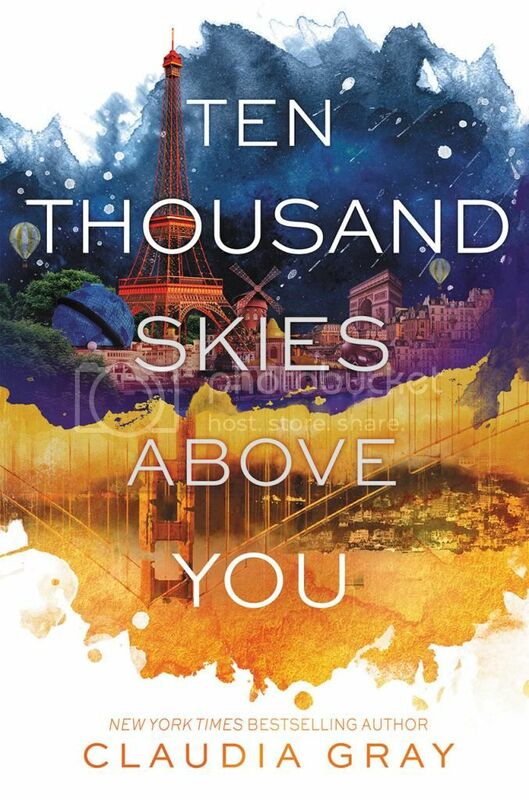 I also finished the audiobook for Ten Thousand Skies Above You, and now I'm ready to move on to A Million Worlds With You, which I'm excited and completely anxious for. 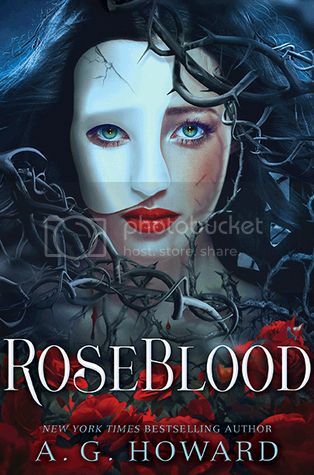 I'm still currently reading Roseblood, but I'm hoping to finish it up this weekend. 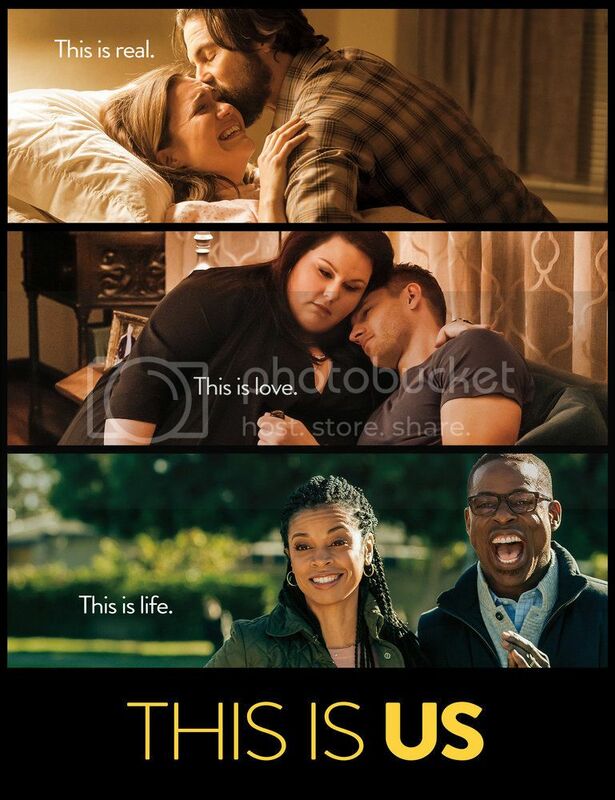 The Teen 2 and I finally got caught up on This Is Us, and were able to watch the newest episode this week like everyone else. I can't begin to tell you how much I love this show. I knew everyone else did, but I didn't expect to love it so much myself! 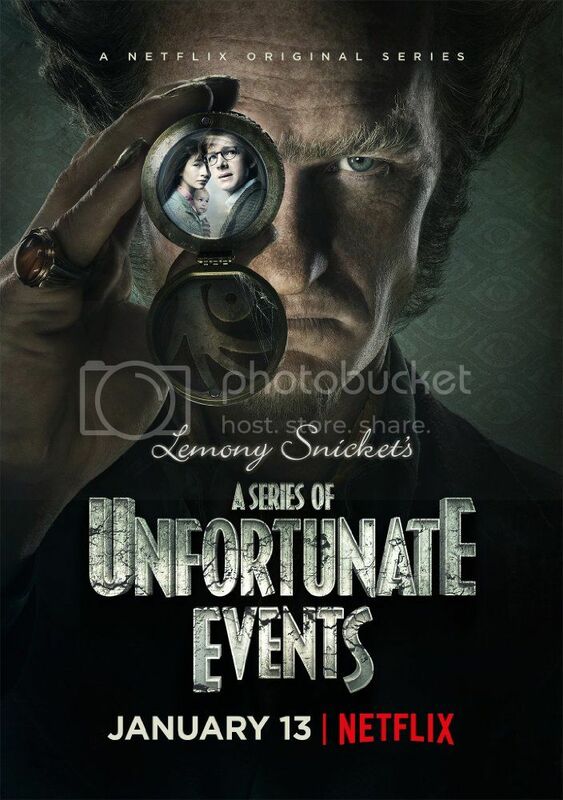 We also started watching A Series of Unfortunate Events, which I have been SO EXCITED to see. I read the series last month, and it was so quirky and different, I really enjoyed it. We watched the first four episodes, and I really liked it. I was really curious to see how close the show would stick to the books, and it did for the most part, only with a few curious changes! 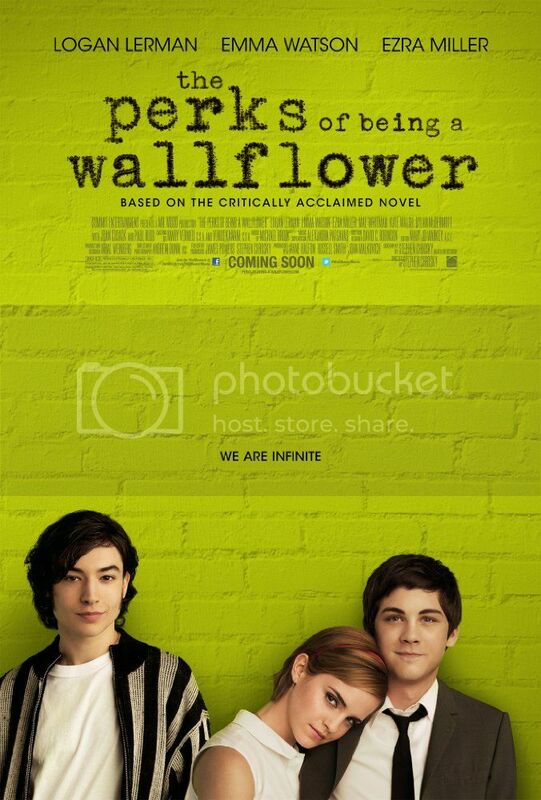 I also watched The Perks of Being a Wallflower with my book club girls, and that was so much fun! I had read the book a while back, but had not yet seen the movie. I actually enjoyed the book more than the movie, which almost never happens, but it was great. This week has been super busy, I haven't had a chance to do too much. My daughter had three basketball games to cheer for this week, and that has completely worn me out. You'd think I'd get more reading accomplished sitting for 5 hours a day in a loud gym. But no. Haha! Sounds like you had an awesome week! I adore This is Us but I'm four episodes behind. I'm watching it with my mom, but she is never in the mood to sit down and watch it recently. I just might have to watch it myself and then rewatch them later. :) I tried reading Passenger last year but it didn't grab me. I might try again though, because I keep seeing the book trailer and Wayfarer looks excellent! I watched A Series of Unfortunate Events this week, too. I think Netflix did a fantastic job with the adaptation. I think they added depth and complexity to the story that was kind of there but not really in the books. Plus it was funny! Love your bookstagram photos!! Hope you have a great week. Oooh nice!! I STILL need to finish Claudia's Firebird trilogy! Loved the first one so I hope the series finishes out as strong! Great new reads! Hope you enjoy them all! I haven't watched This is Us yet. I am planning to give it a try soon. Not that I need another TV show to watch :) I definitely plan to watch A Series of Unfortunate Events when I get the chance. I started watching One Day at a Time on Netflix. It's interesting but I'm not sure if I will watch the whole season. Hope you have more time to read this week and have a great week. 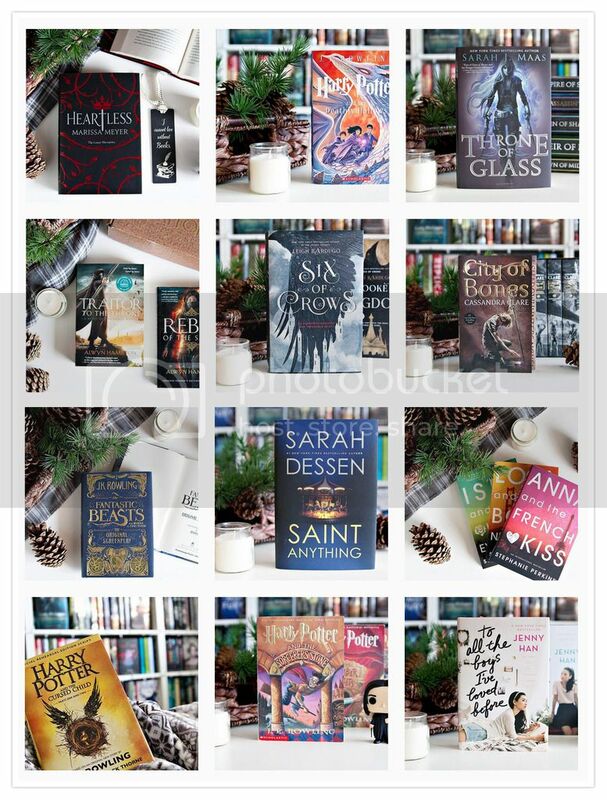 Your bookstagram photos are gorgeous!